All too often, visitors and citizens wonder where a neighborhood, district, addition or subdivision is located. There are, after all, no lines on the ground to delineate the boundaries of the community. However, with sign toppers, the curious need only look up. 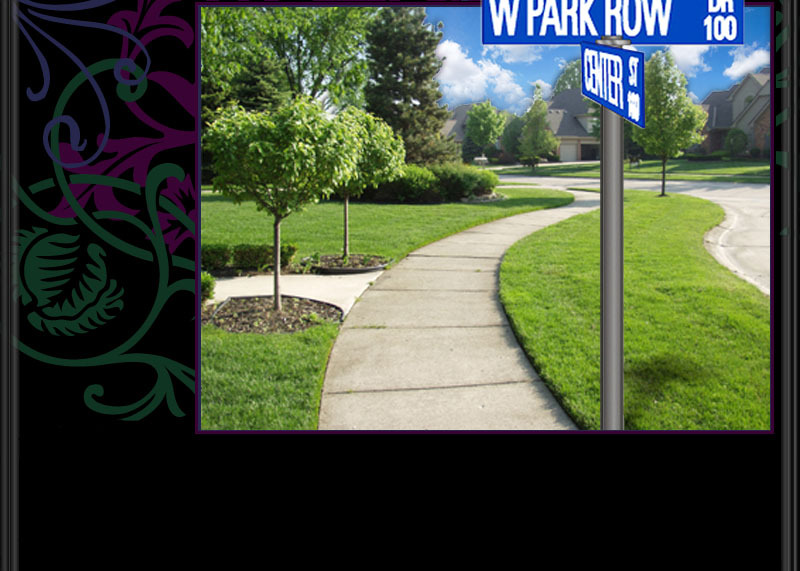 Street Sign toppers* are placed on top of existing street signs throughout a special neighborhood, district, addition or subdivision to indicate what area it includes. 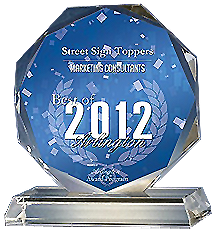 Street Sign Toppers are common in many American cities as diverse as New York City, Portland, and Dallas, as well as small town America. They build community identity and pride, cultivate an awareness of the importance of the designated area, and are a gentle reminder of the diversity of neighborhoods in each city. addition or subdivision, or to revitalize, reinvigorate and improve an older or historic neighborhood, district, addition or subdivision -- in either case, they are recognized as special and having unique character. 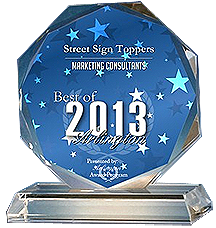 Sign Toppers increase visibility, advertise the name and encourage a sense of pride and belonging from residents. In short, they beautify an area and make it stand out as special! *Also called sign topper(s), pole topper(s), pole sign(s), pole sign topper(s), street sign topper(s), street sign pole topper(s), district street sign(s), district pole sign(s), district street sign topper(s), district pole sign topper(s), historic sign topper(s), historic pole topper(s), historic district sign(s), historic neighborhood sign(s), historic street sign(s), historic pole sign(s), historical sign topper(s), historical pole topper(s), historical district sign(s), historical neighborhood sign(s), historical street sign(s), historical pole sign(s), neighborhood sign(s), neighborhood pole topper(s), neighborhood sign topper(s), neighborhood pole sign(s), neighborhood street sign topper(s), neighborhood street sign(s).